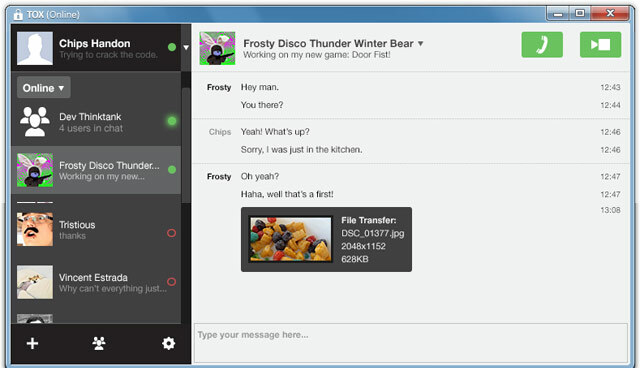 TOX (best skype alternative) is out !!! With the rise of government monitoring programs, Tox is an easy to use application that allows you to connect with friends and family without anyone else listening in. While other big-name services require you to pay for features, Tox is totally free, and comes without advertising.